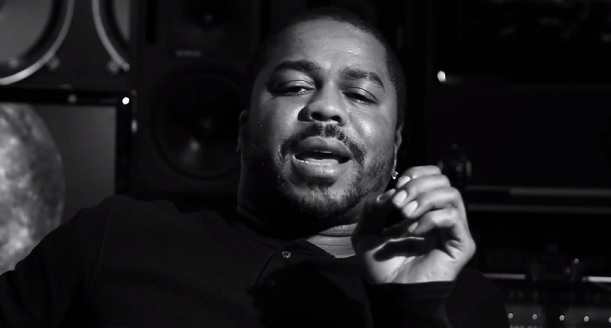 Revolt TV catches up with super producer, Just Blaze, and gets his thoughts on his contributions to JAY Z’s classic LP, The Black Album. Just decides to break down his creative direction on making the “Interlude” for Hov’s project. Check out Just speak on the song’s spacey vibe and reveals he’s the one who wrote the dialogue for the track and actually recorded the vocals. This entry was posted in In The Studio, Interview, Video and tagged hip hop, Interview, jayz, Just Blaze, rap, revolt tv, the black album, the interlude. Bookmark the permalink.